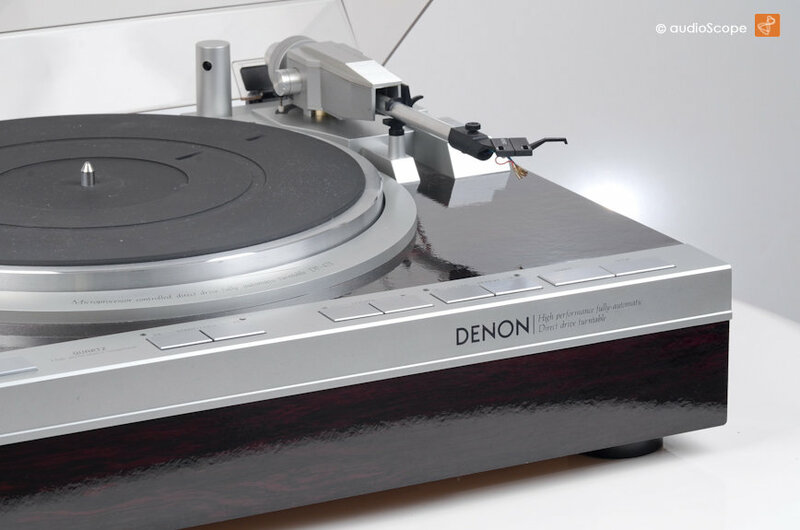 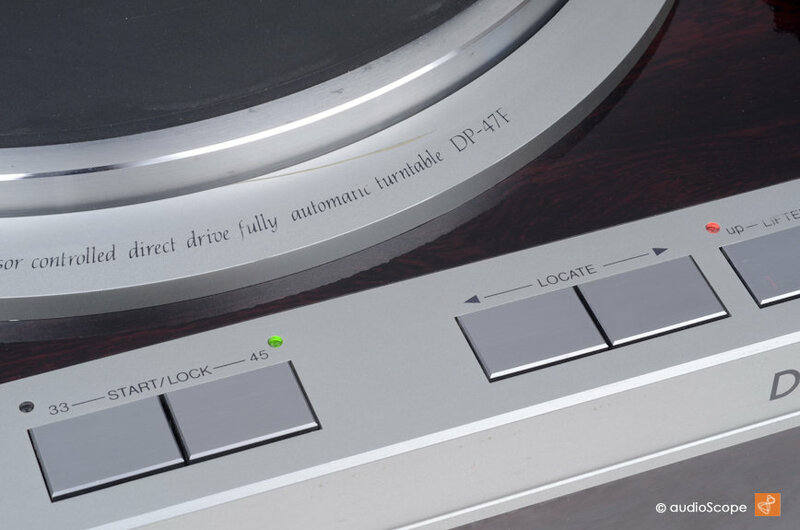 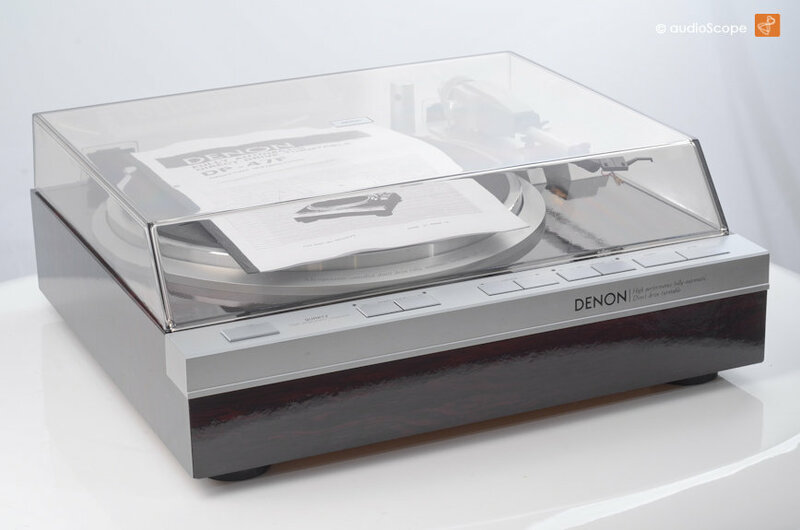 Denon DP-47F, Silber for sale. 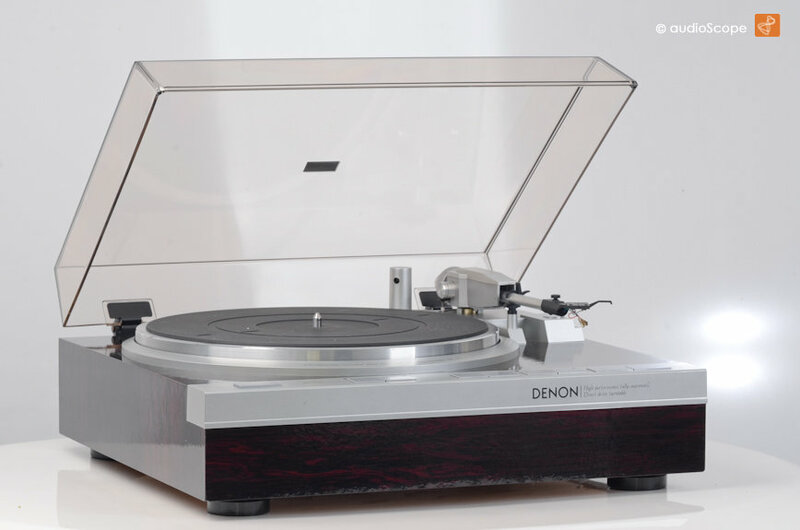 Unit is in very good condition, cover as new. 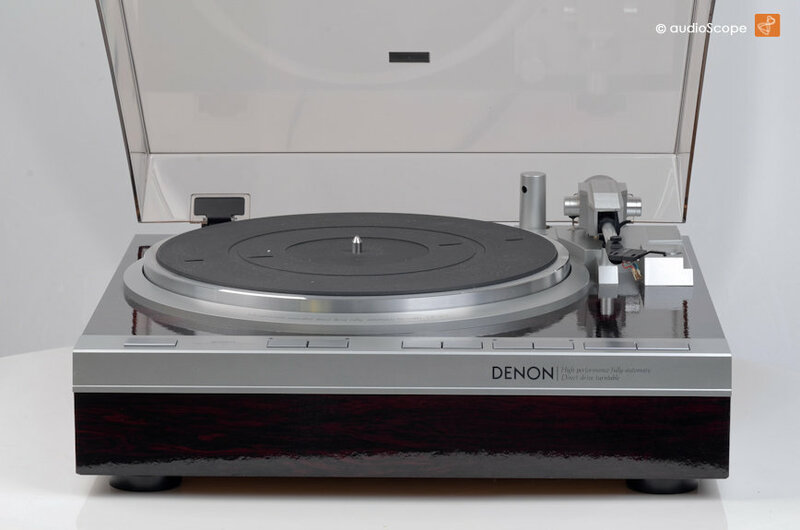 It comes with a copy of the original manual and a new Audio Technica AT 95 MM cartridge.